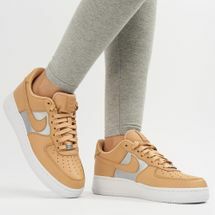 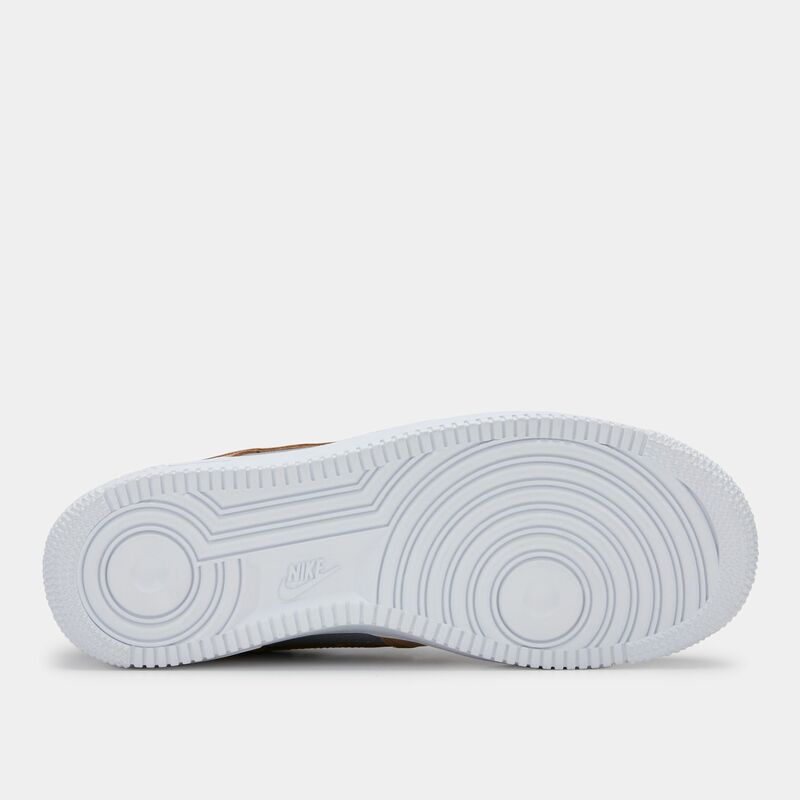 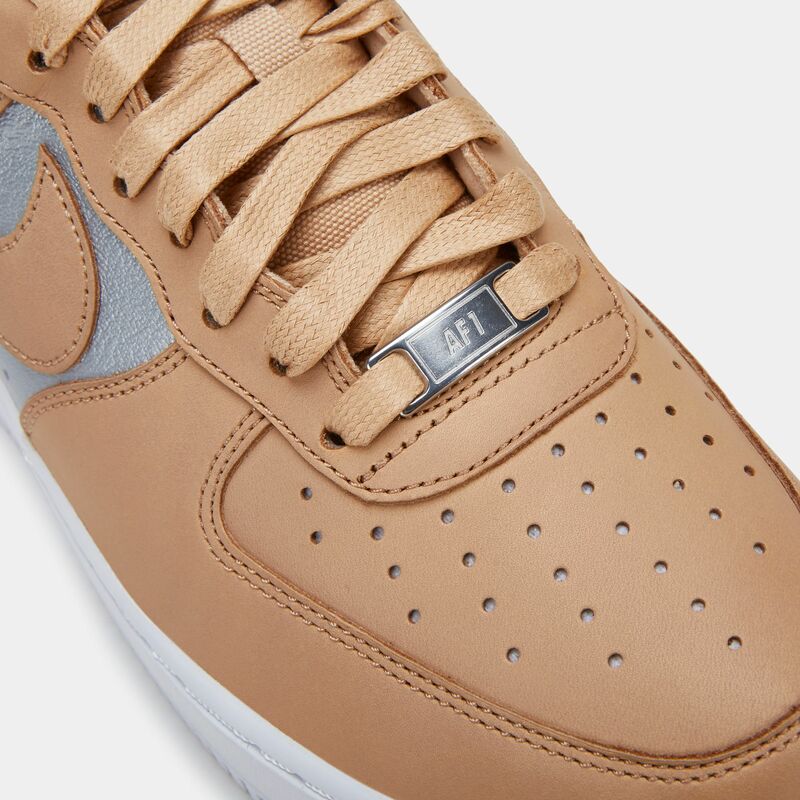 The legendary Nike Air Force 1 ‘07 SE Premium Shoe for women is here. 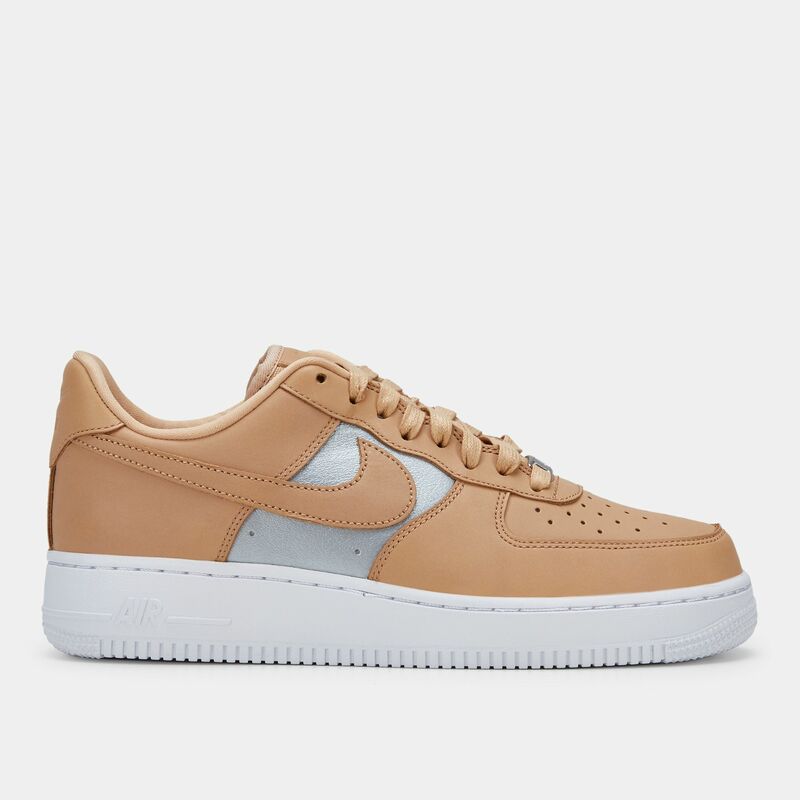 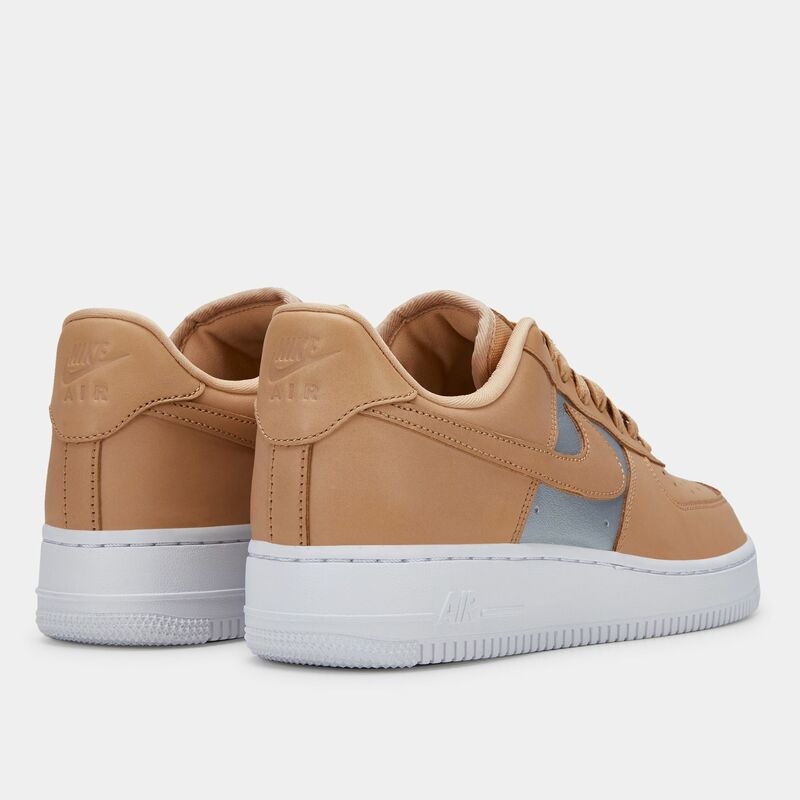 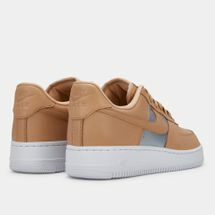 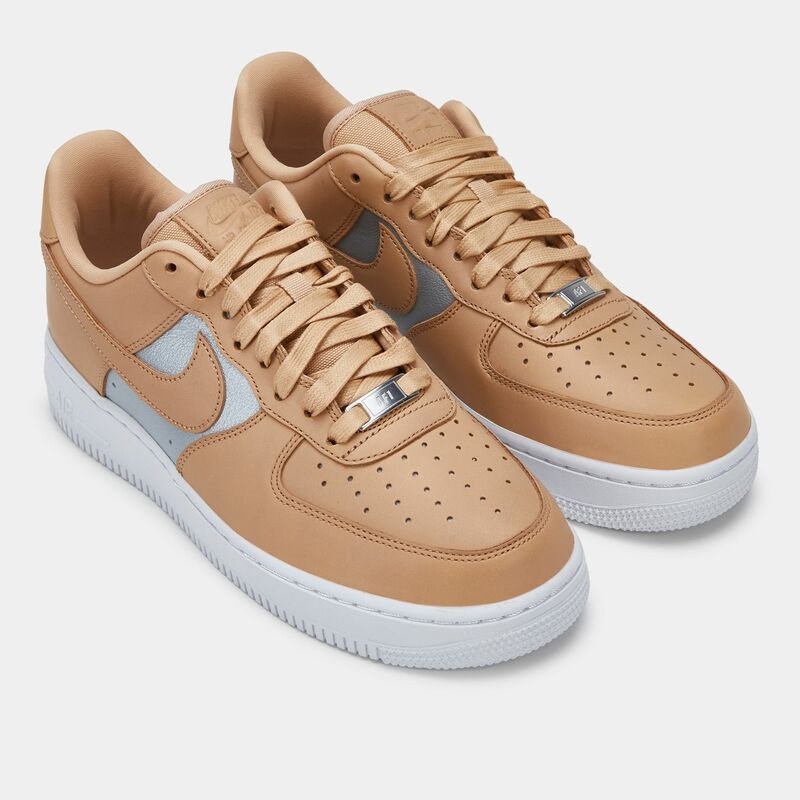 Featuring the iconic silhouette of the original Air Force 1, it’s upgraded with modern look, material and side panels. 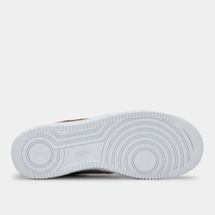 It features perforations for breathability, springy foam sole cushioning and lightweight Air Sole technology for comfort.